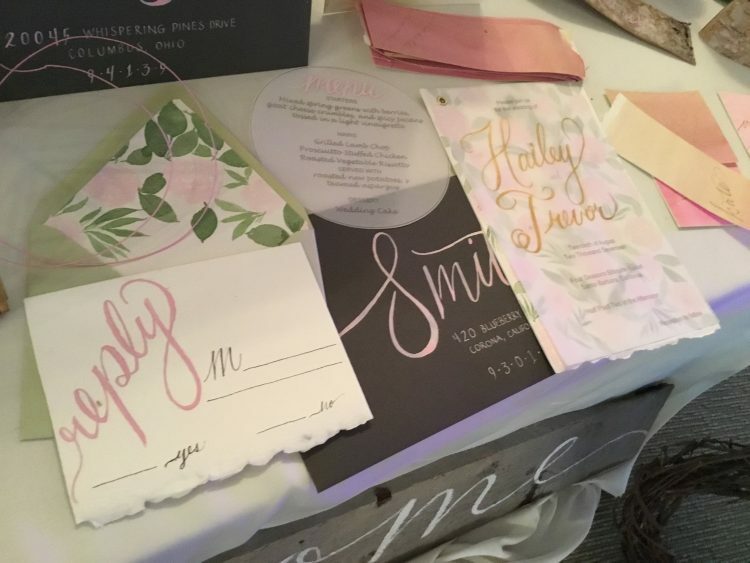 in copperplate and modern calligraphy! 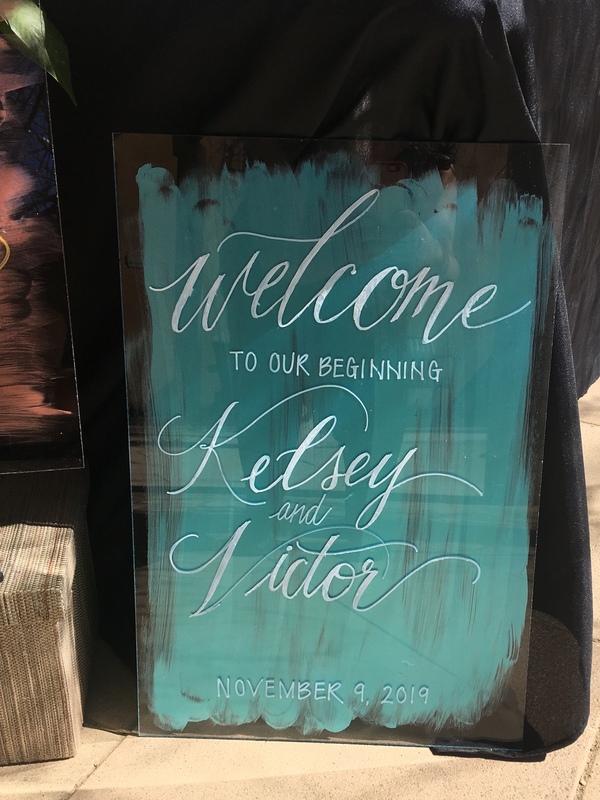 Welcome to Kristina Virtue Designs, a premier calligraphy design studio offering luxurious copperplate calligraphy and modern calligraphy services.. 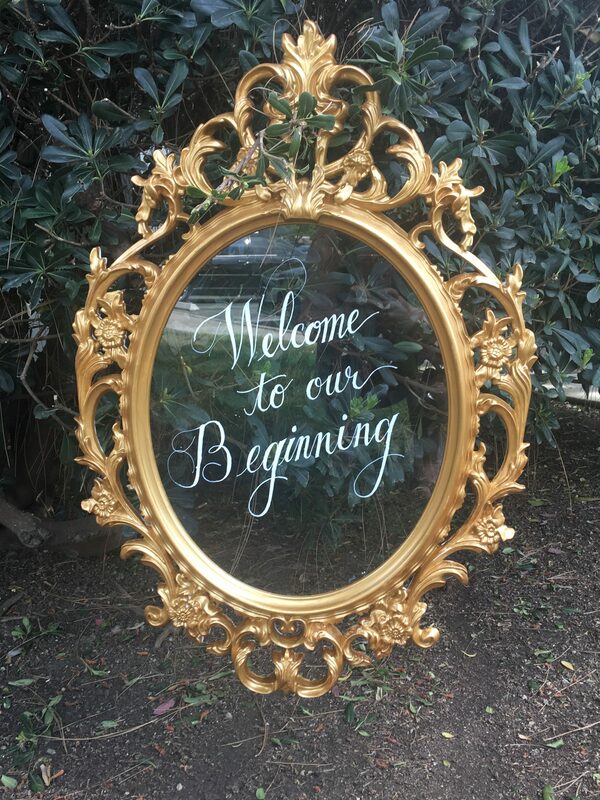 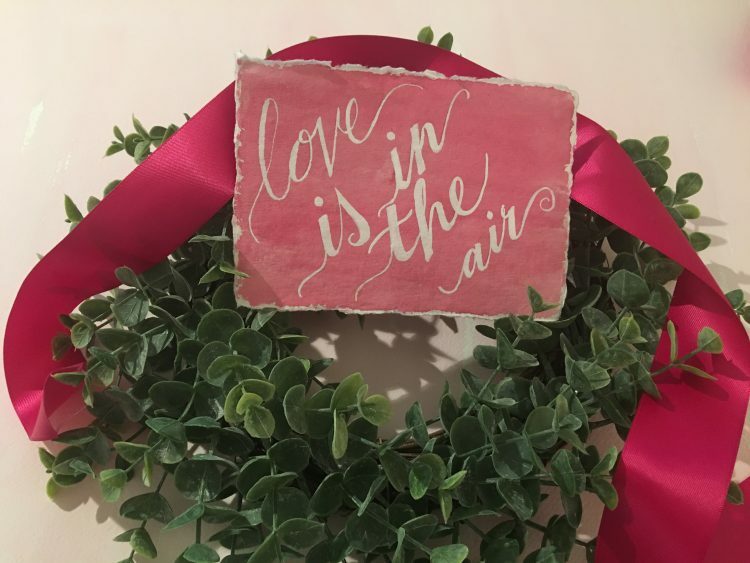 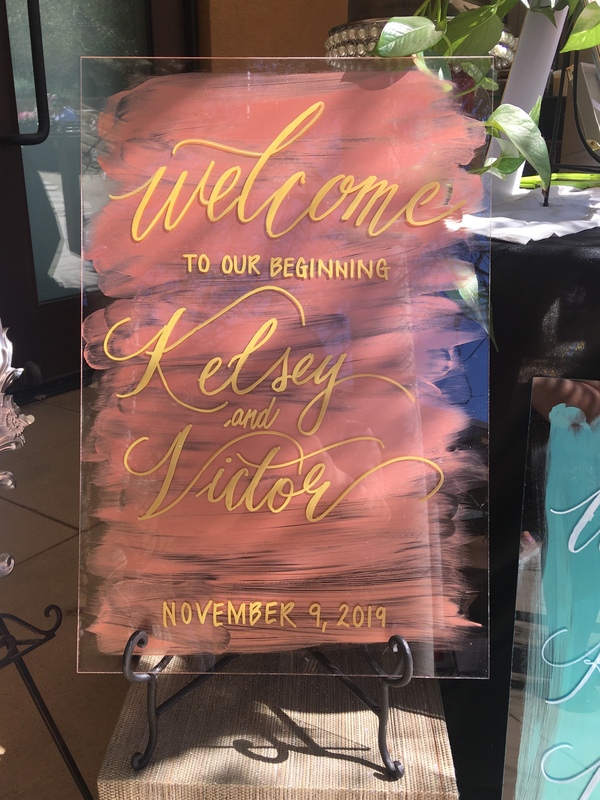 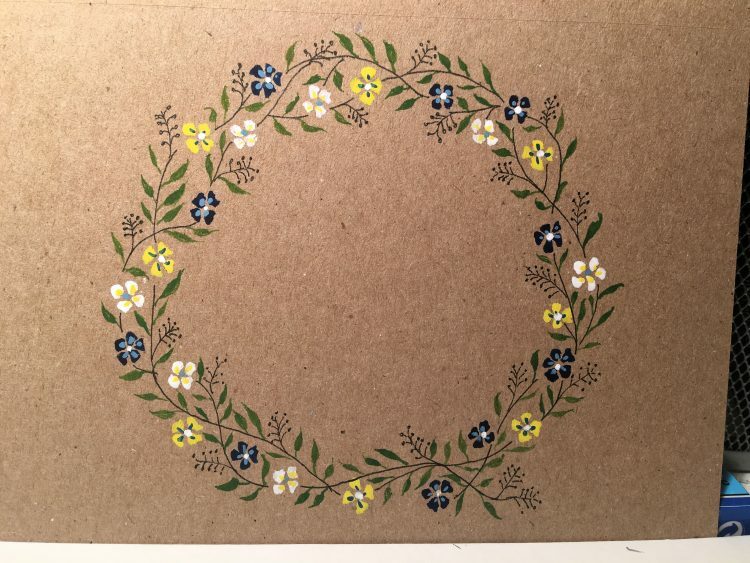 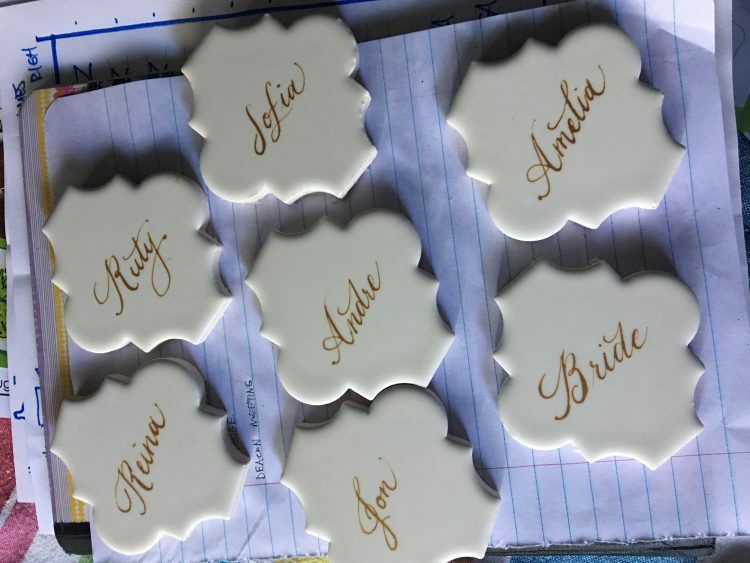 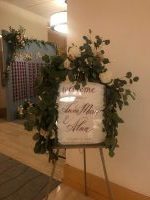 Located in the Conejo Valley, Kristina Virtue Designs is the only calligrapher in Ventura County to offer copperplate calligraphy for weddings, corporate functions, and instruction. 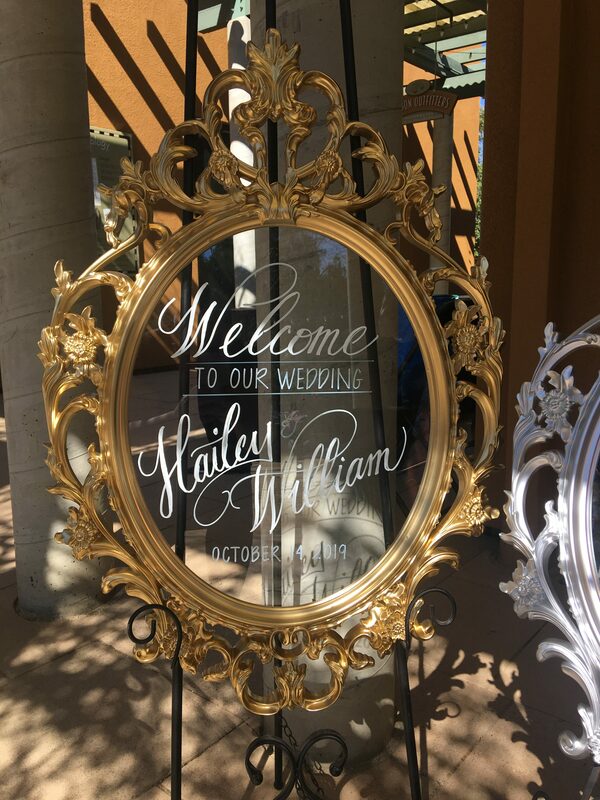 We also offer modern calligraphy which we favor for its versatility in personalizing different items. 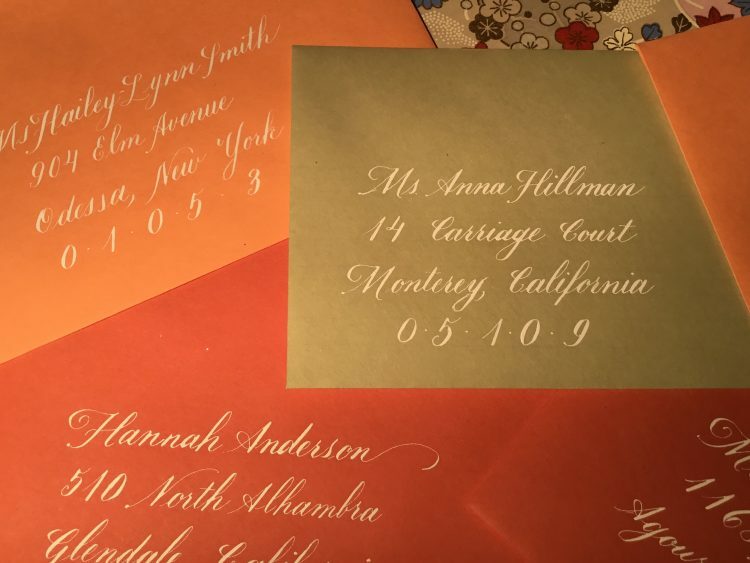 Think truly unique hostess gifts for Thanksgiving with a modern calligraphy decorated pumpkin! 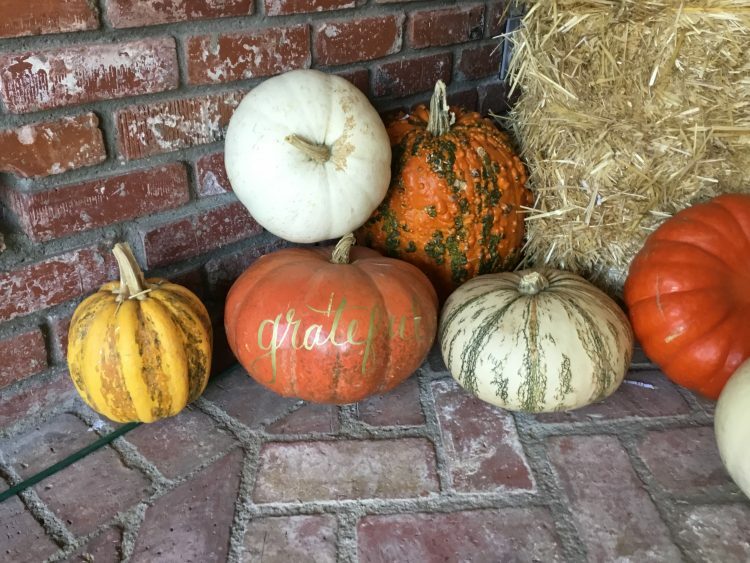 Better yet, we offer instruction in modern calligraphy throughout the year and even offer a class for you to learn how to personalize your own pumpkins. 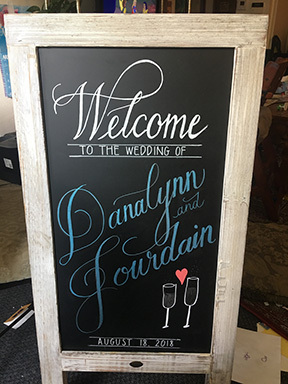 Chalkboards, mugs, and even a pencil pouch or two has come across our desk to be decorated with calligraphy!